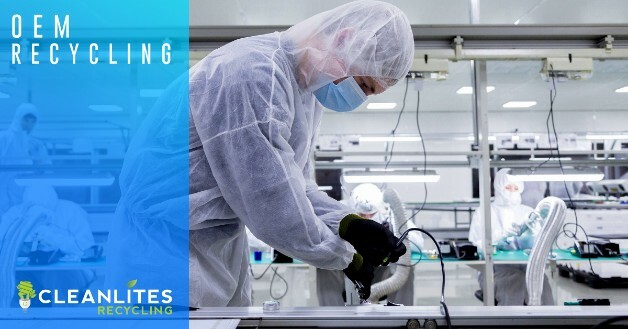 Cleanlites OEM recycling solutions are fully comprehensive, our experienced team of recycling experts will assess your needs and find a sustainable and cost effective solution. Original equipment manufacturers are presented with a number challenges when it comes to responsibly disposing of the waste created in their facilities. Recycling end of life machinery and equipment, manufacturing waste and universal waste are just some of the obstacles faced in an OEM environment. Cleanlites is happy to assist with all the above and much more, we are capable of recycling or lawfully disposing of practically all waste. We offer transportation services nationwide, so no matter where your facilities are, we can help you recycle. 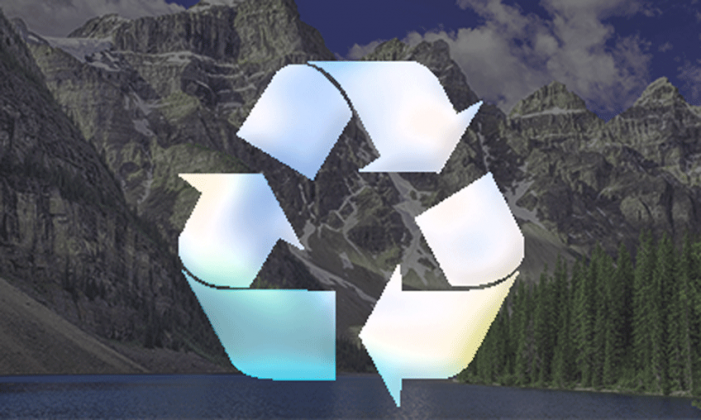 To learn more about OEM recycling with Cleanlites, contact a team member today. Cleanlites has remained steadfast in our pledge to reduce harmful waste in landfills and properly dispose of waste created by original equipment manufacturers. Protecting brands and the environment is what powers Cleanlites. We stand behind the promises of our recycling certifications and make sure all waste is properly disposed of.